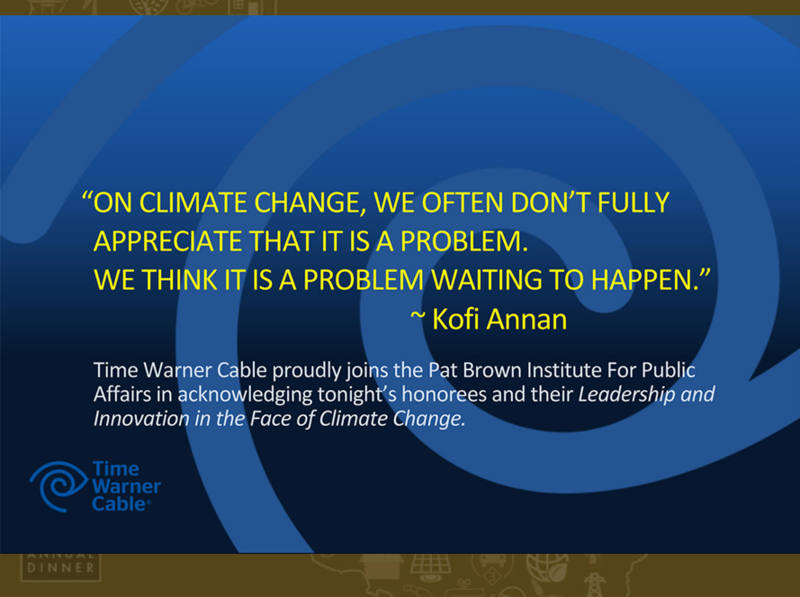 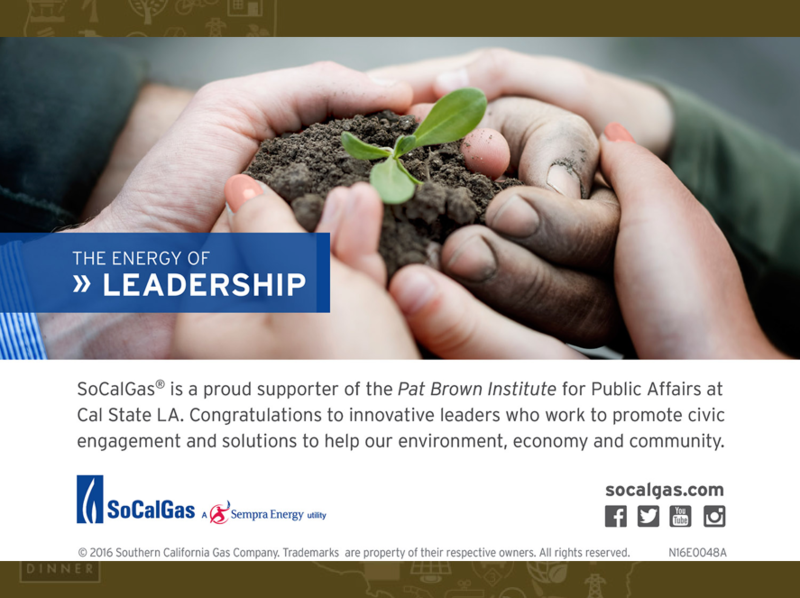 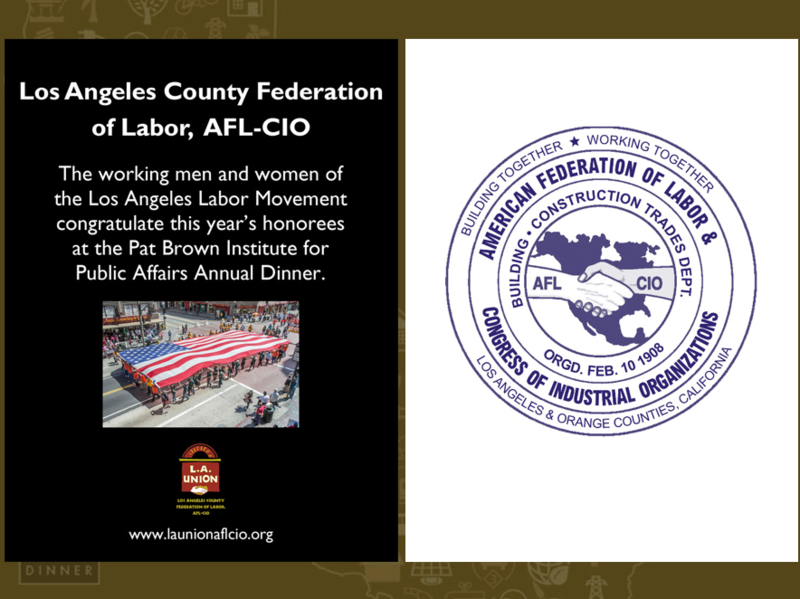 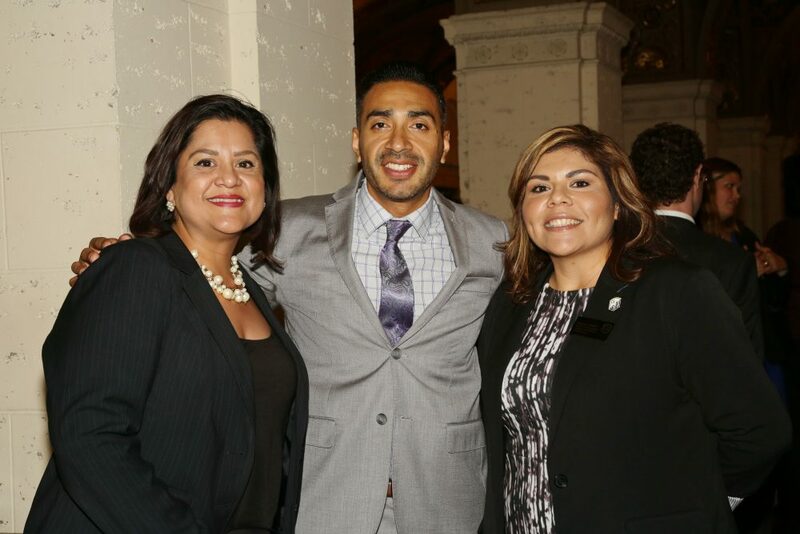 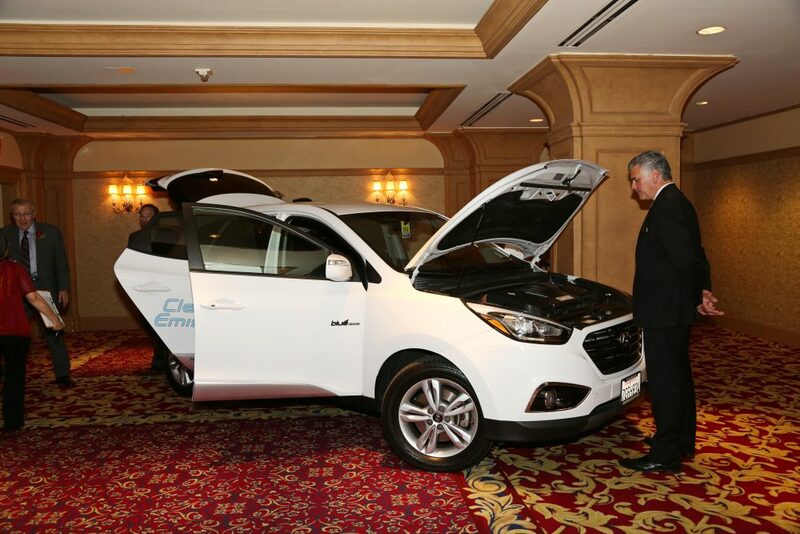 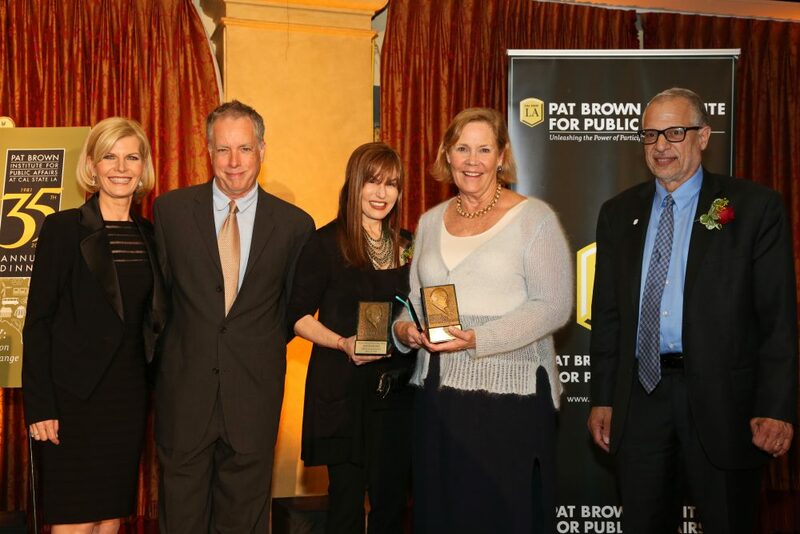 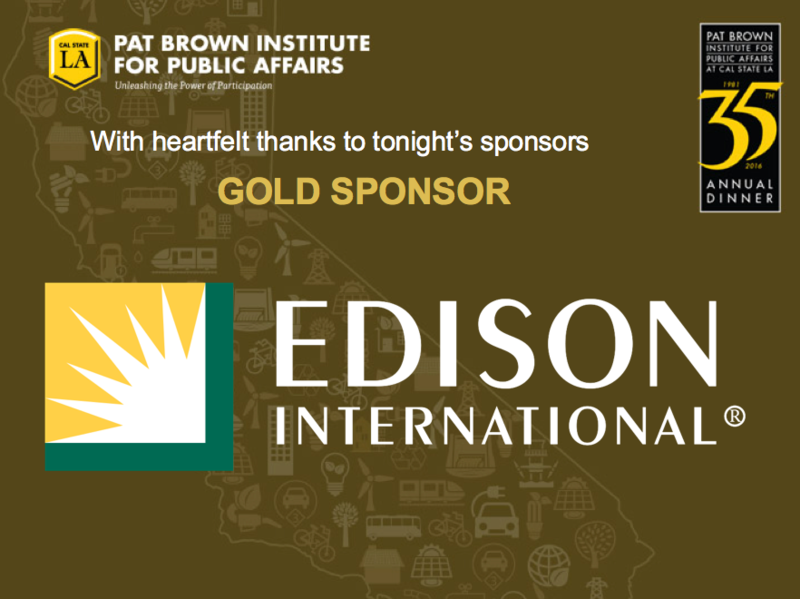 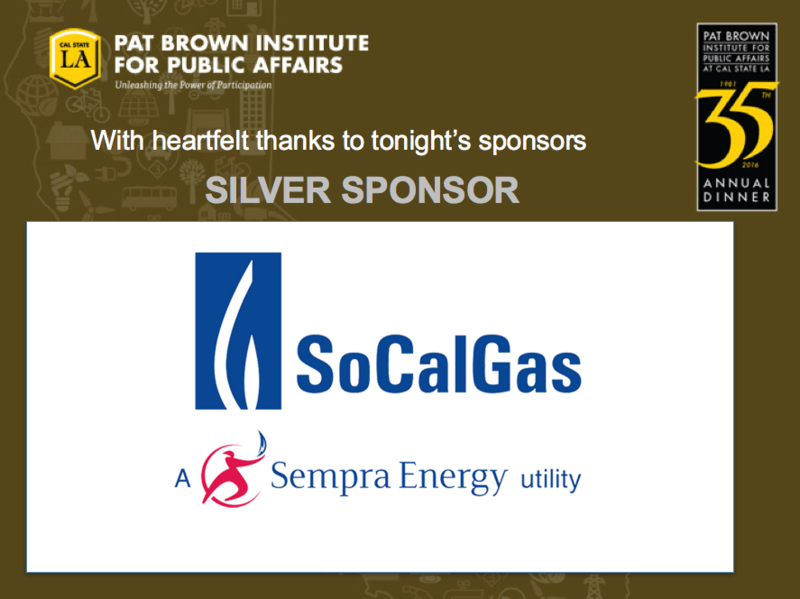 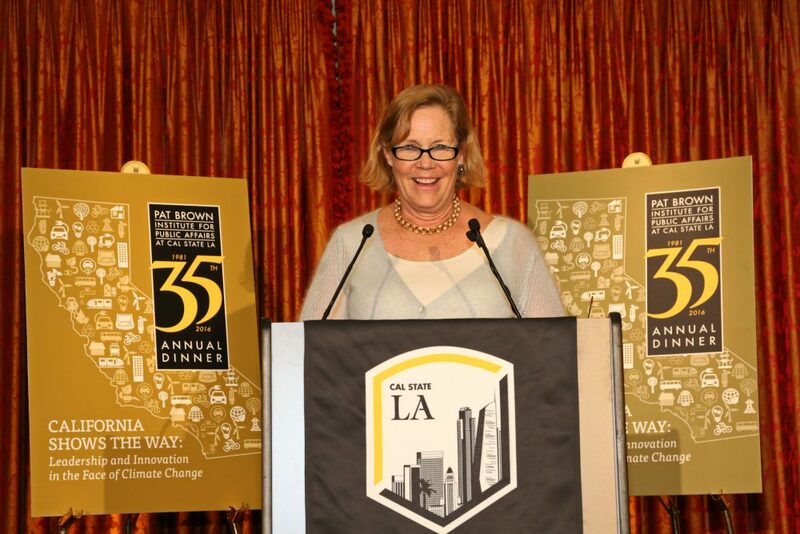 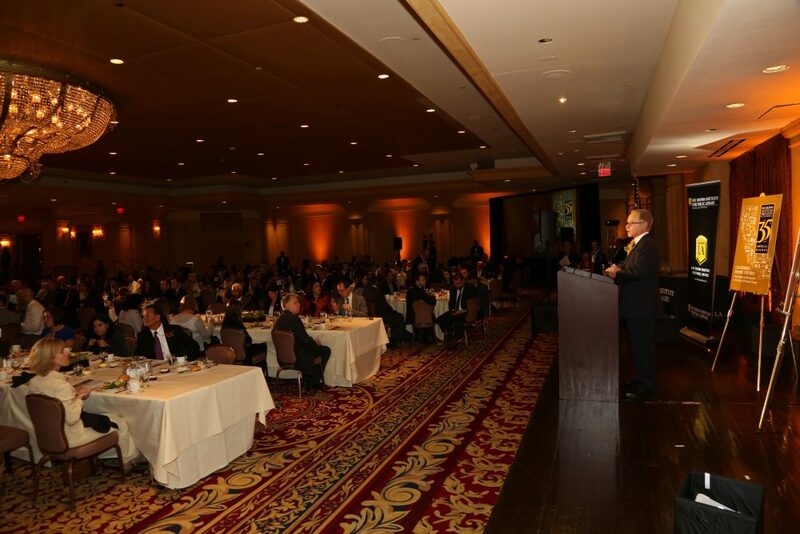 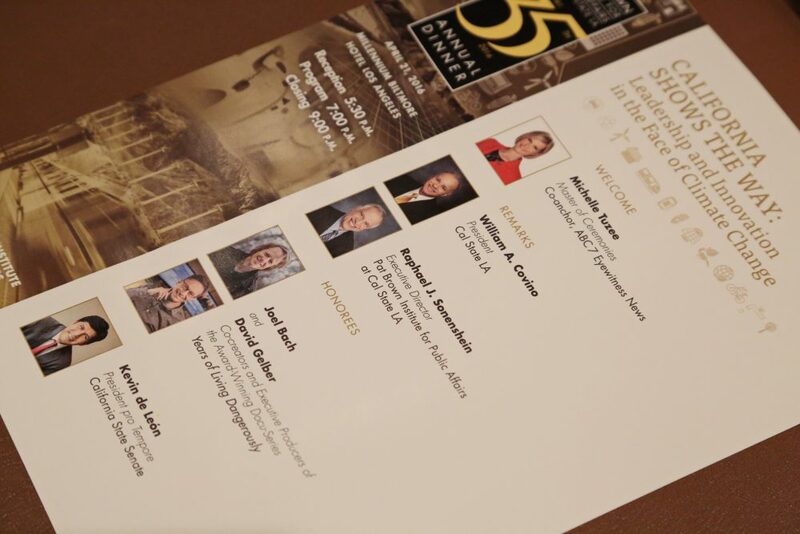 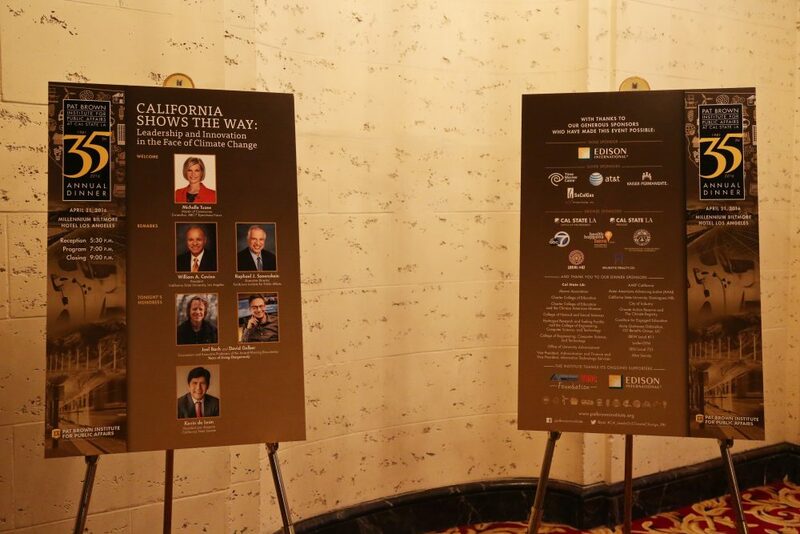 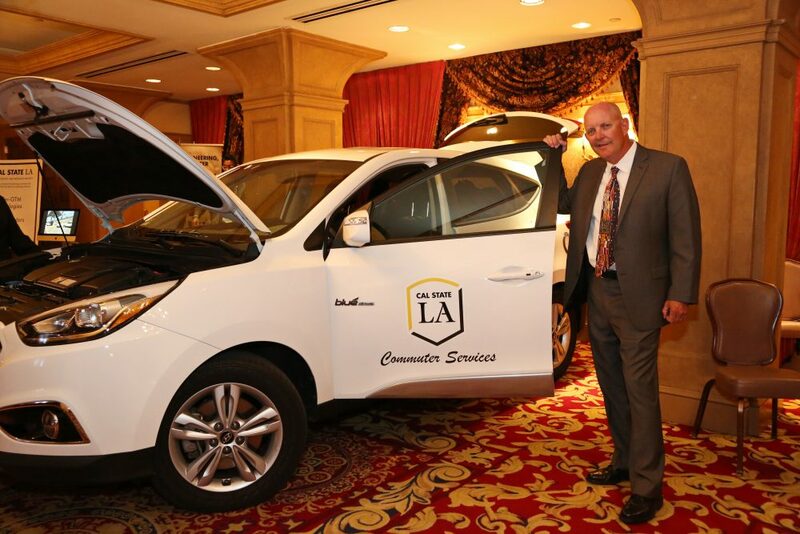 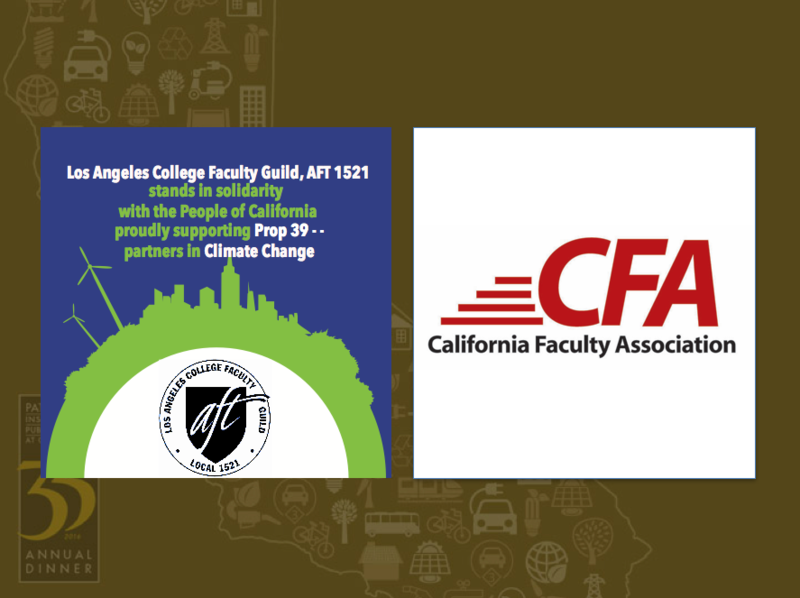 The Pat Brown Institute’s 35th Annual Dinner, “California Shows The Way: Leadership and Innovation in the Face of Climate Change,” took place on April 21st, 2016 at the Millennium Biltmore Hotel Los Angeles. 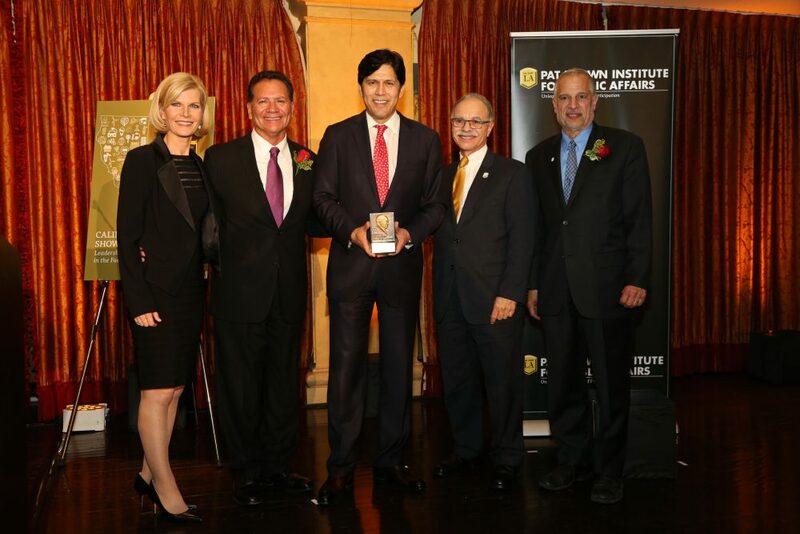 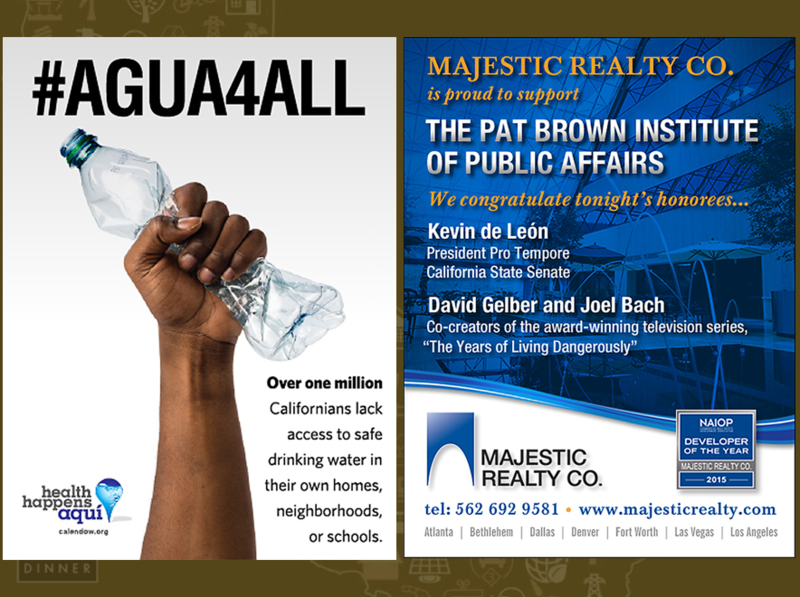 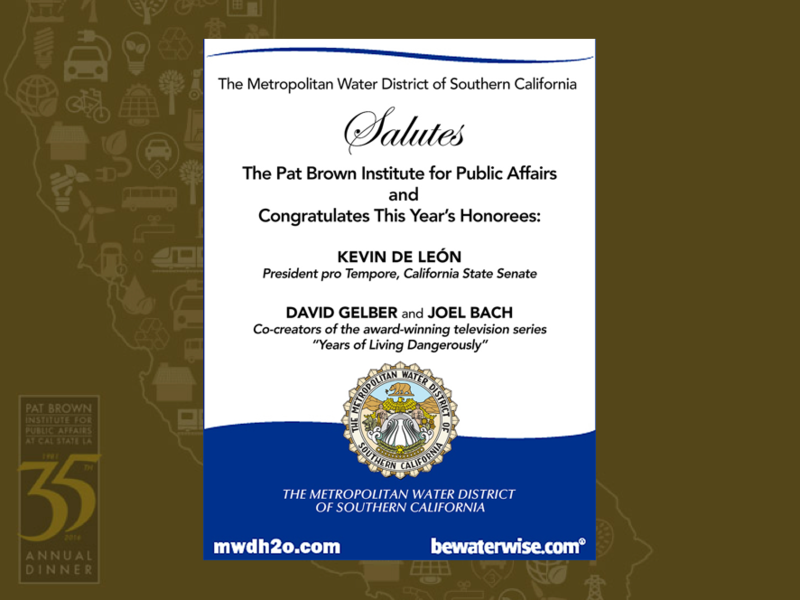 The Institute is delighted to have honored CA Senate President pro Tempore Kevin de León, and David Gelber and Joel Bach, co-creators and Executive Producers of the National Geographic docu-series Years of Living Dangerously, for their efforts to respond to the crisis caused by climate change. 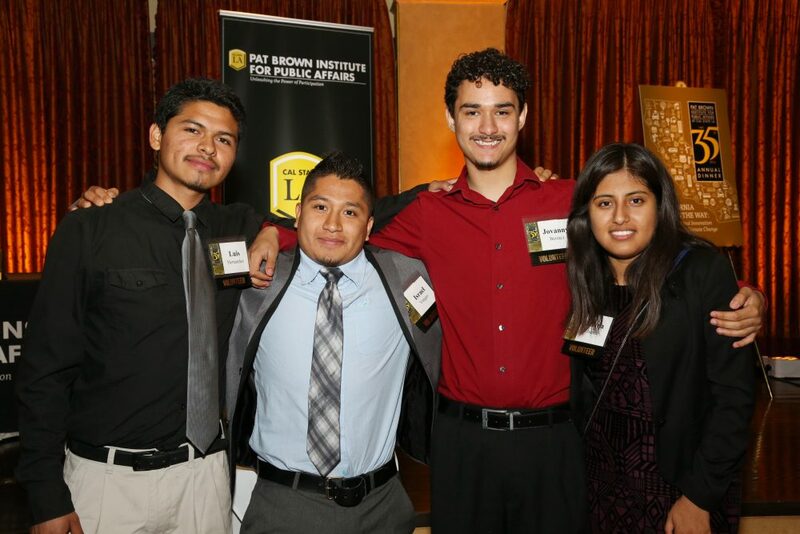 Our Institute’s motto is “Unleashing the Power of Participation.” Engaging people in the civic enterprise is not just about making voting easier. 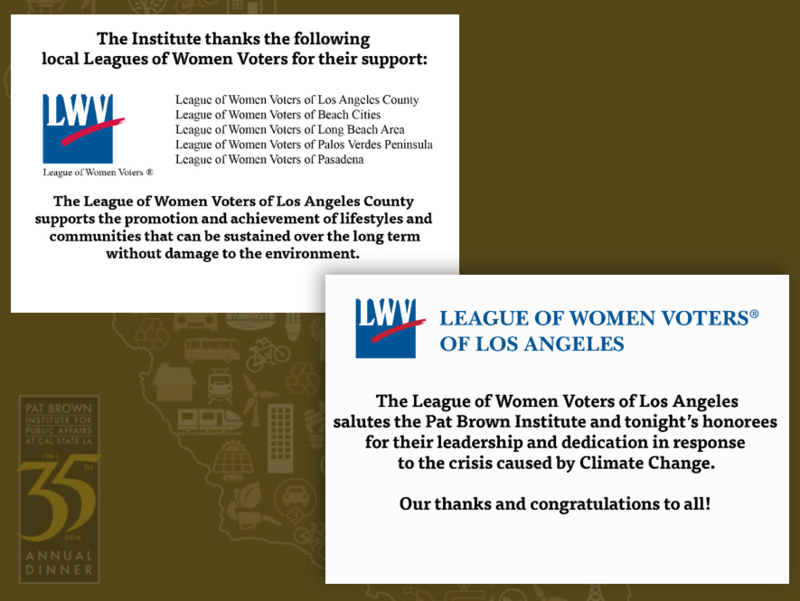 While better voting procedures certainly help, it is also about inspiration, about demonstrating and celebrating the times when community attention and public leadership join to make change. 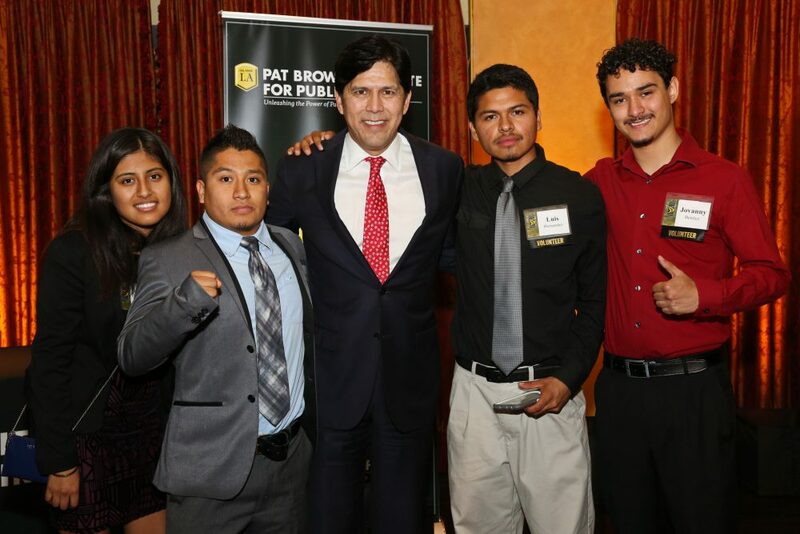 It is inspiration – making the impossible into a practical reality – that will bring young people on board. 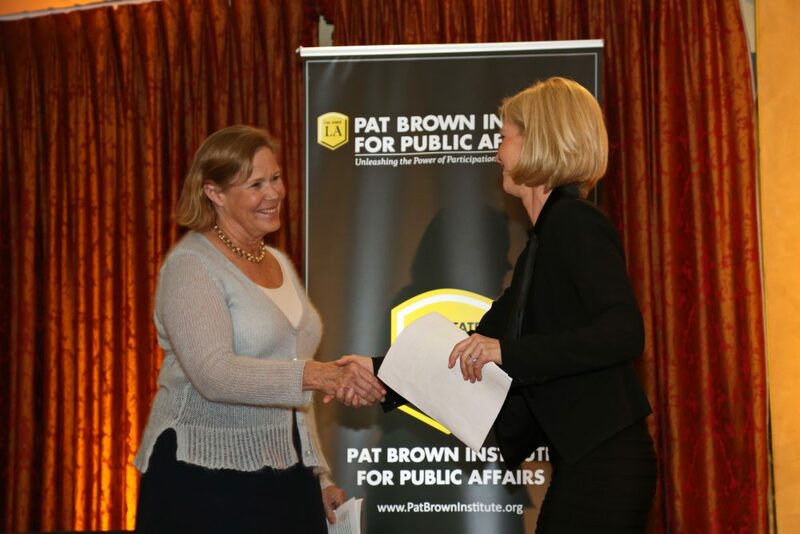 This year, the Pat Brown Institute at Cal State LA celebrated the cutting edge role that California has played in generating new and creative public policies world wide as we fight to save our planet. 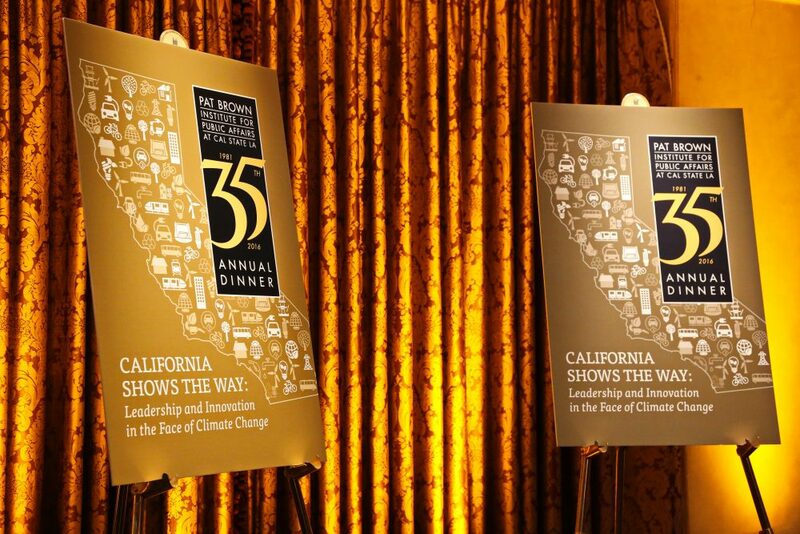 When world leaders gathered in Paris in 2015 and signed an historic agreement to address the long term crisis of climate change, Californians took pride in our state’s role in making it happen. 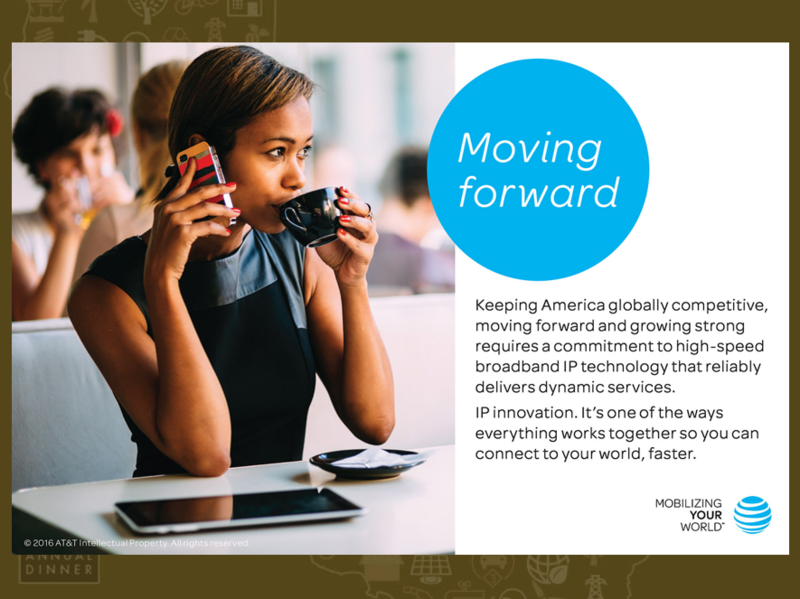 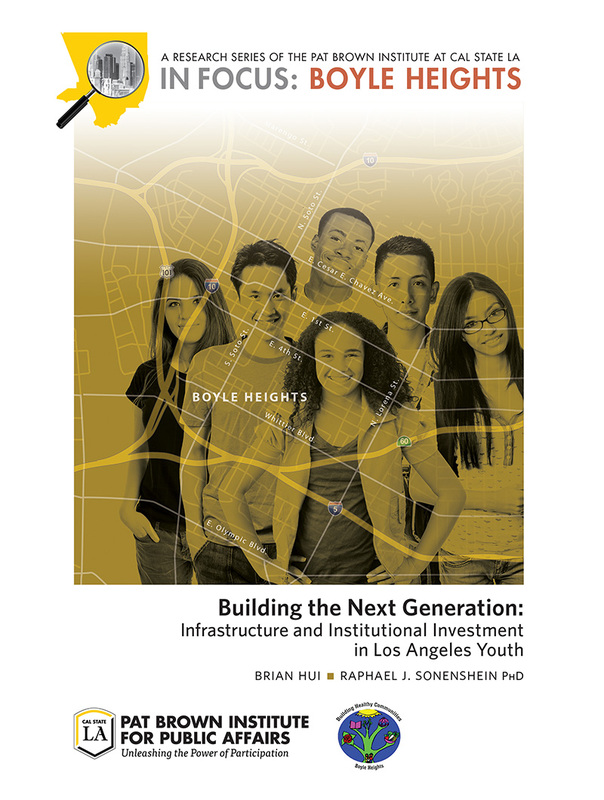 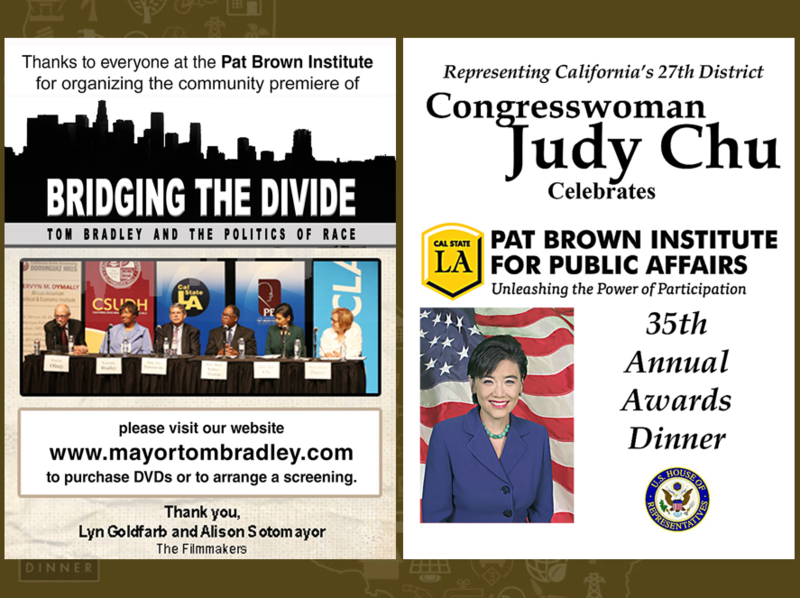 Through the efforts of elected and appointed public officials, non-profit organizations, innovative business and labor leaders, journalists and the entertainment world, the context of debate was changed, new policies were implemented, links were built across state and national boundaries, and new models were demonstrated. 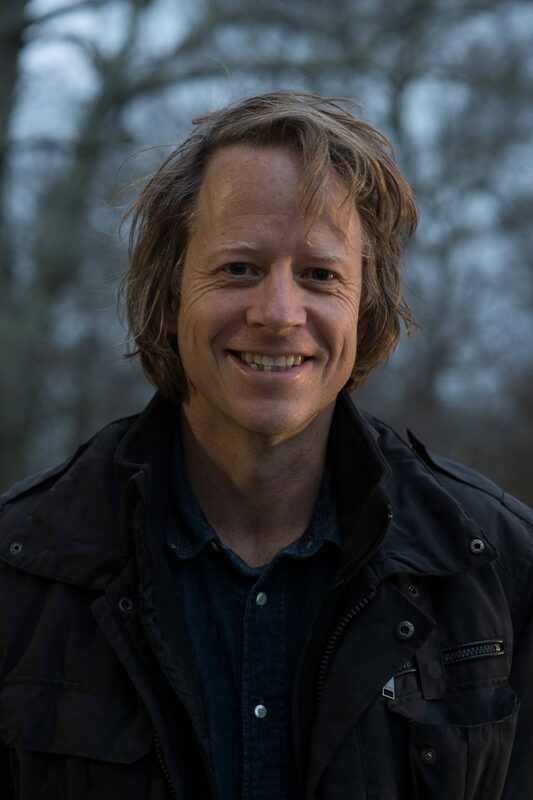 Joel Bach is the co-creator of YEARS OF LIVING DANGEROUSLY, which won the 2014 Primetime Emmy Award for Outstanding Nonfiction TV Series. 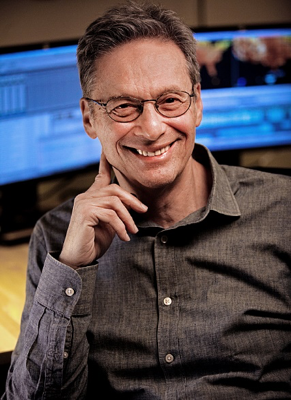 He is primarily responsible for the visual design and narrative look of the show. 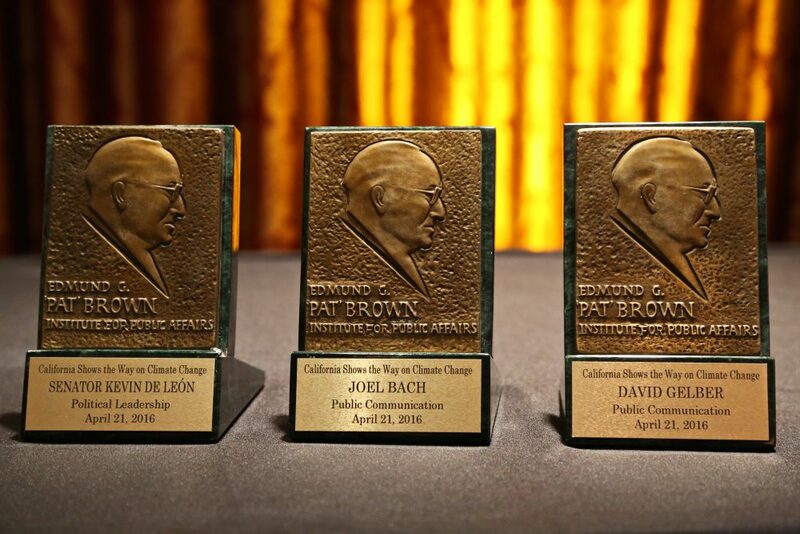 Bach is the recipient of three other Emmy Awards, two of which he won while producing stories at 60 MINUTES. 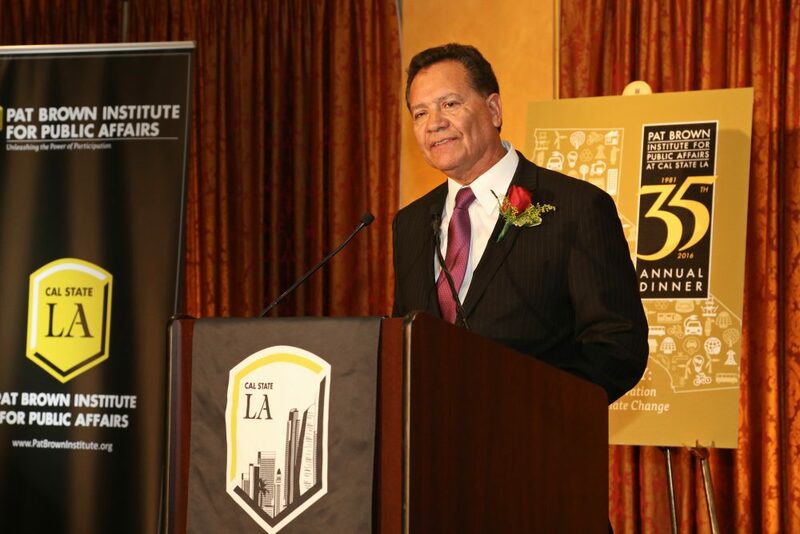 There he worked alongside Scott Pelley, Steve Kroft, Lesley Stahl and the late Ed Bradley. 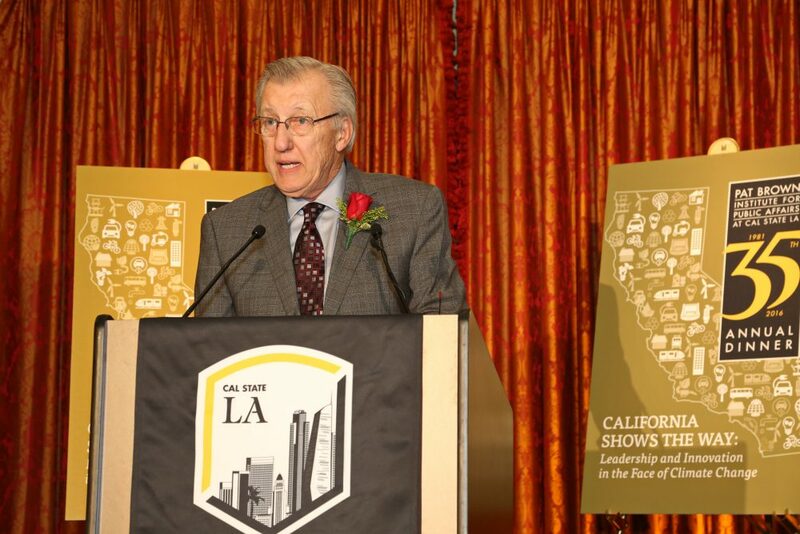 Prior to his tenure at CBS, Bach worked at ABC and NBC; freelance directed music videos, short films and PSAs; and produced national commercials in Los Angeles and San Francisco. 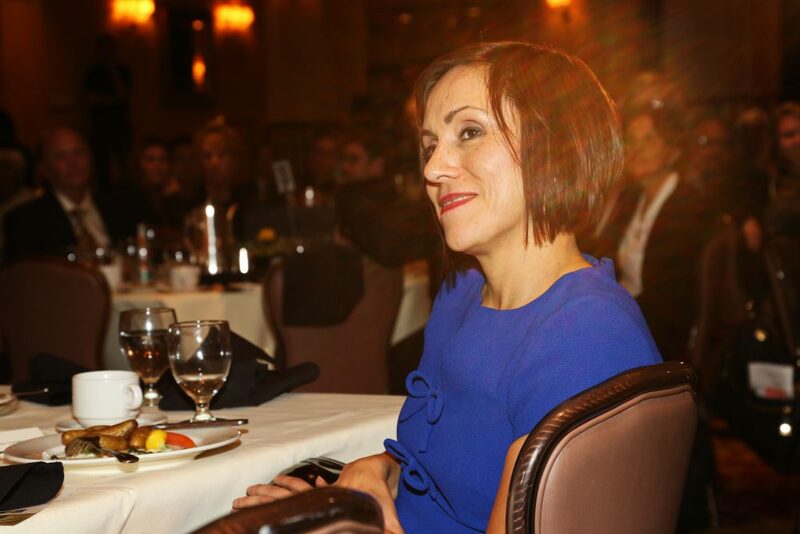 Gelber, who resides in Garrison, N.Y., has been managing director at Roaring Fork Films since 2011. 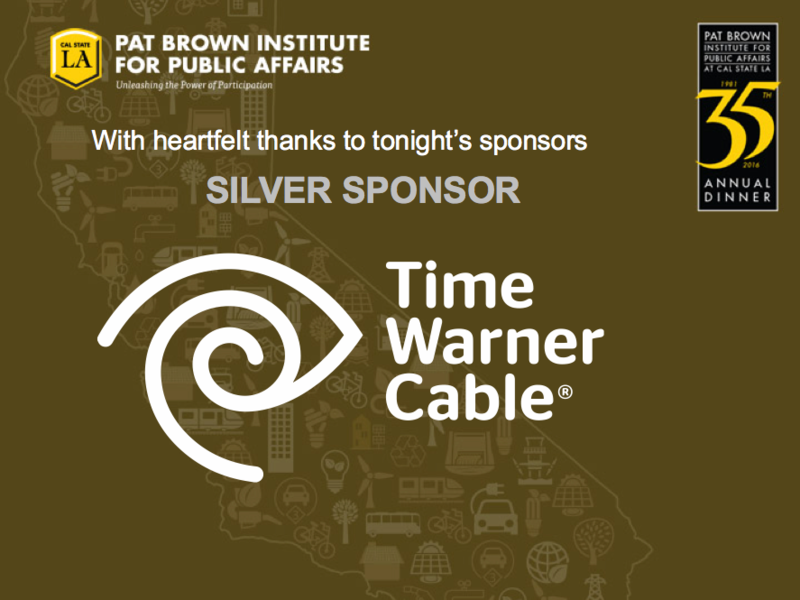 During the nineties, Gelber was executive producer of Peter Jennings Reporting at ABC News®, where he won Emmy and DuPont Awards for his coverage of the war in Bosnia, spending two winters in Sarajevo producing documentaries on the Bosnian Conflict. 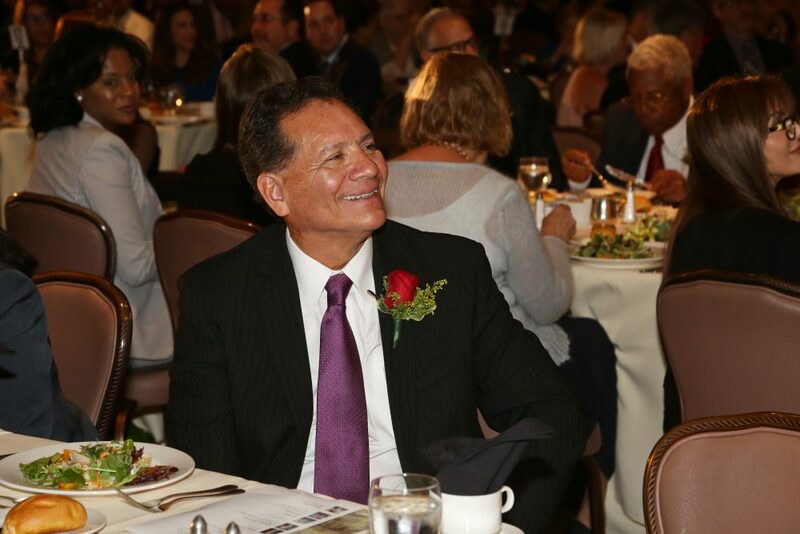 He returned to CBS News® in 1996 to head the Ed Bradley Unit at 60 Minutes, where he produced award-winning stories on prison camps in China, sexual abuse in the Catholic Church, and AIDS in Africa. 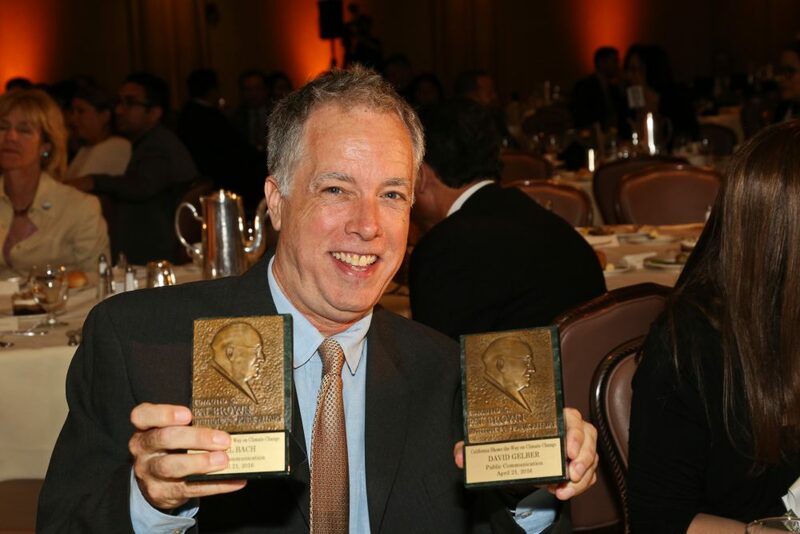 A story he did with Scott Pelley on medical charlatans who peddle bogus stem cell therapy to patients dying of ALS won the Emmy for Best Investigative Story of 2010 by the National Academy of Television Arts and Sciences. 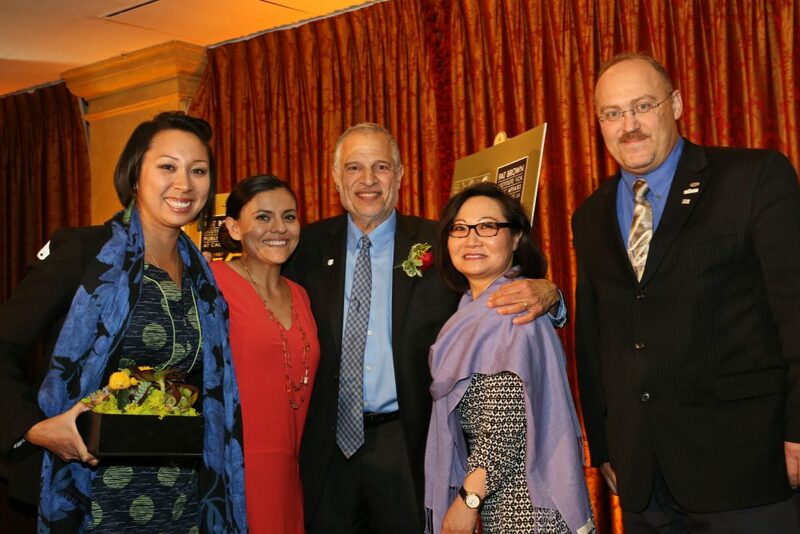 Gelber earned a B.A. 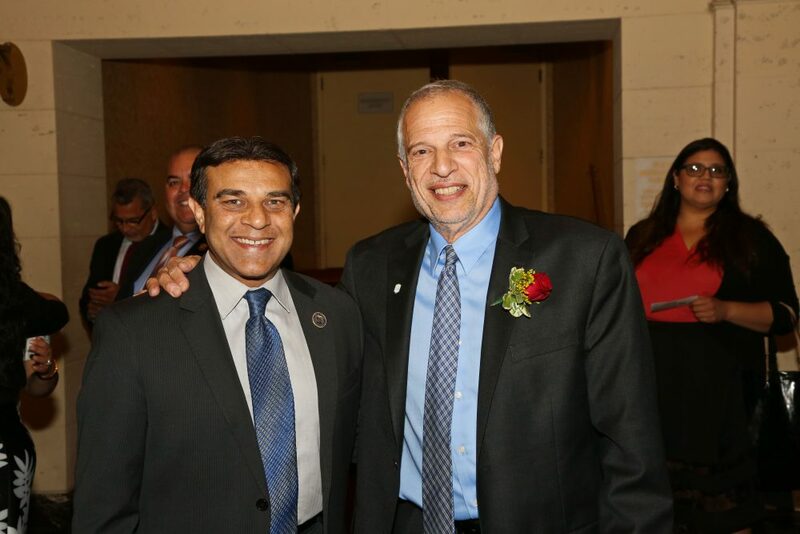 in history from Swarthmore and has served on the Board since 2004. 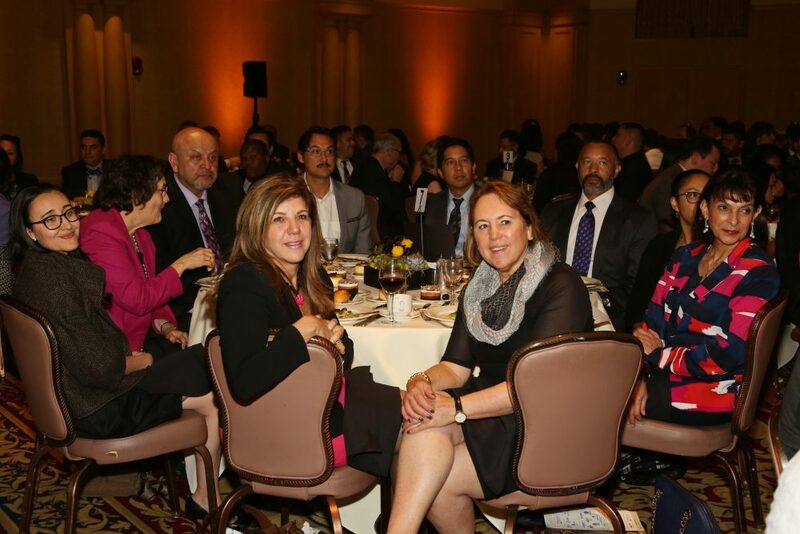 He is married to Kyoko Inouye Gelber. 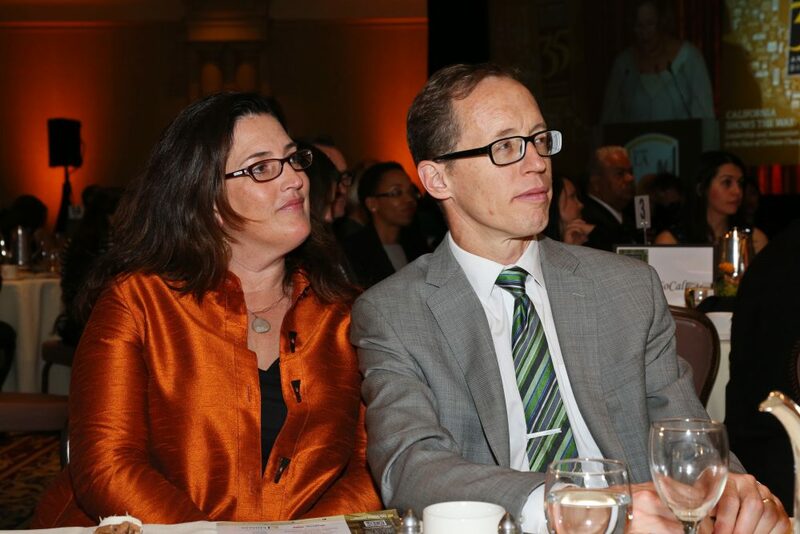 They have two daughters, Maya and Clara. 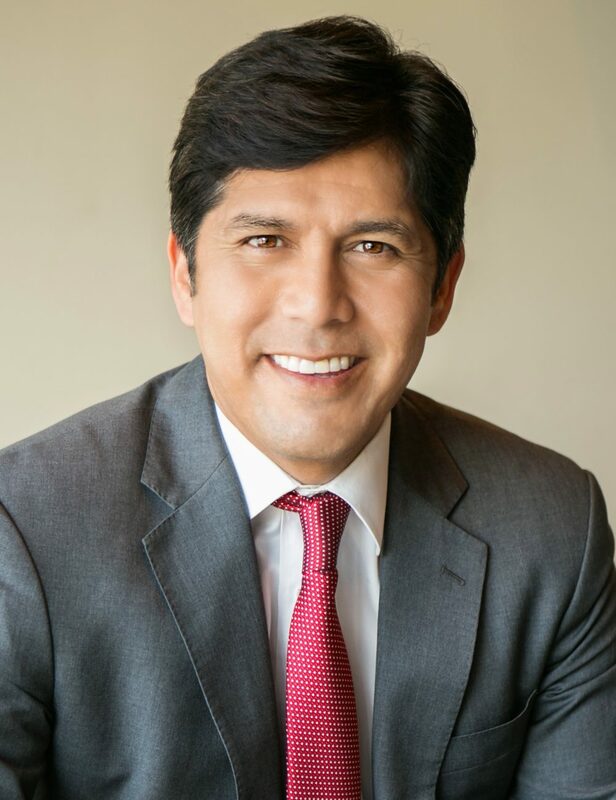 Kevin de León (D-Los Angeles), serves as President pro Tempore of the California State Senate. 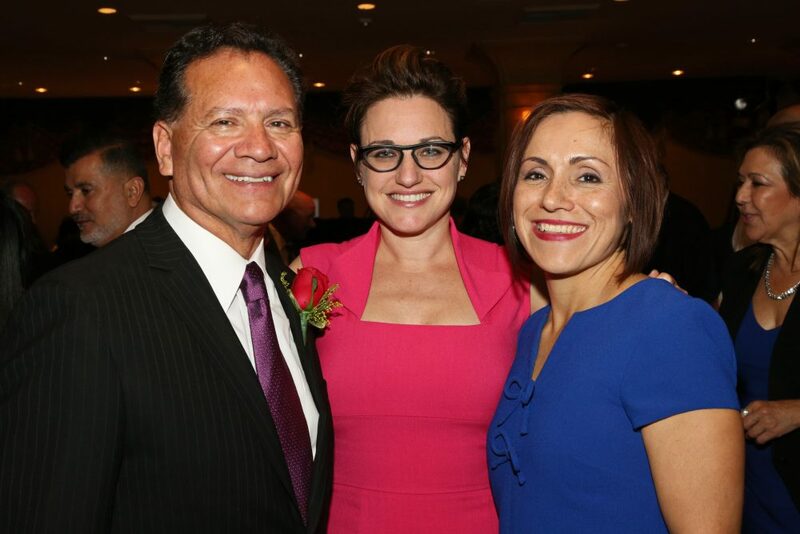 He is the first Latino elected to the position in more than 130 years. 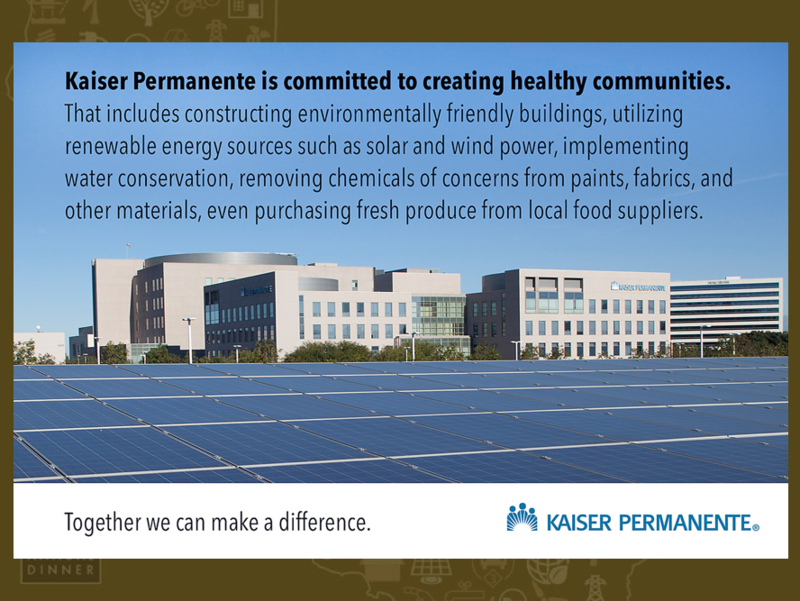 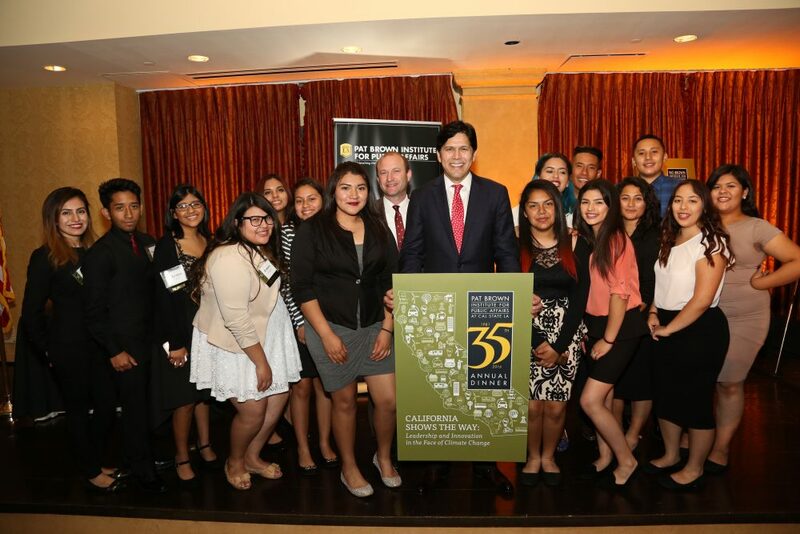 Senator De Leon is focused on building a more prosperous, equitable, and sustainable economy for the Golden State. 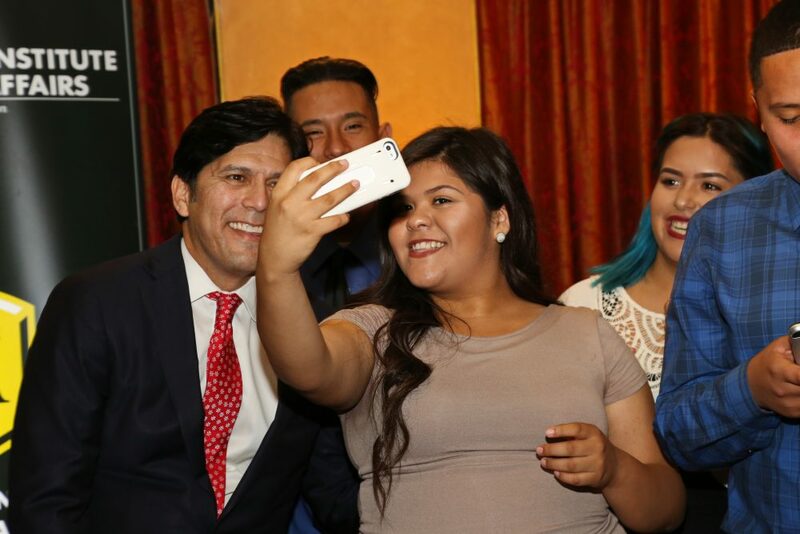 He is working to make college more accessible and affordable, combat climate change while building a clean-energy economy, improve retirement security for low-income workers, and support California’s growing diverse communities. 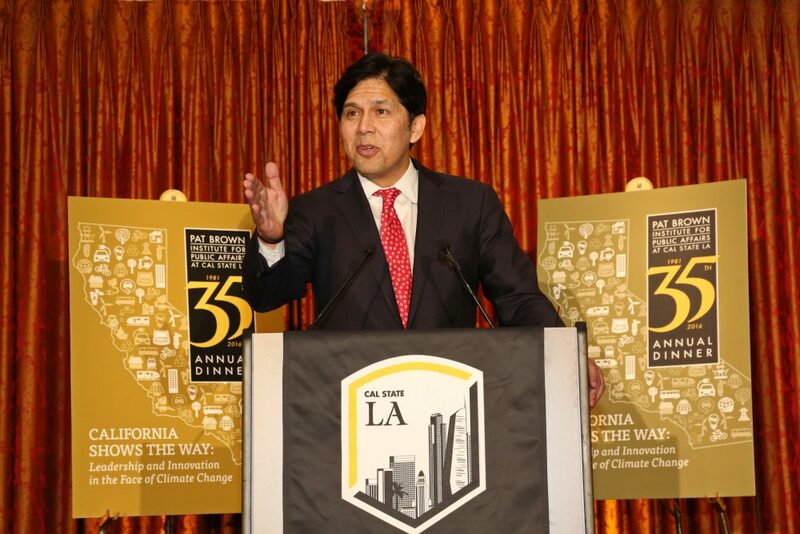 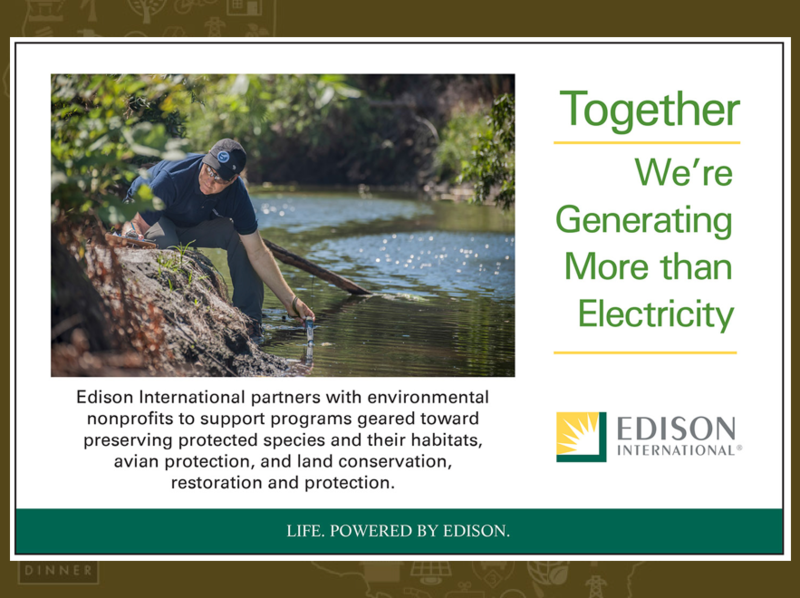 Last year, Senator De León authored SB 350, which gives the state the most ambitious renewable energy goals in the nation. 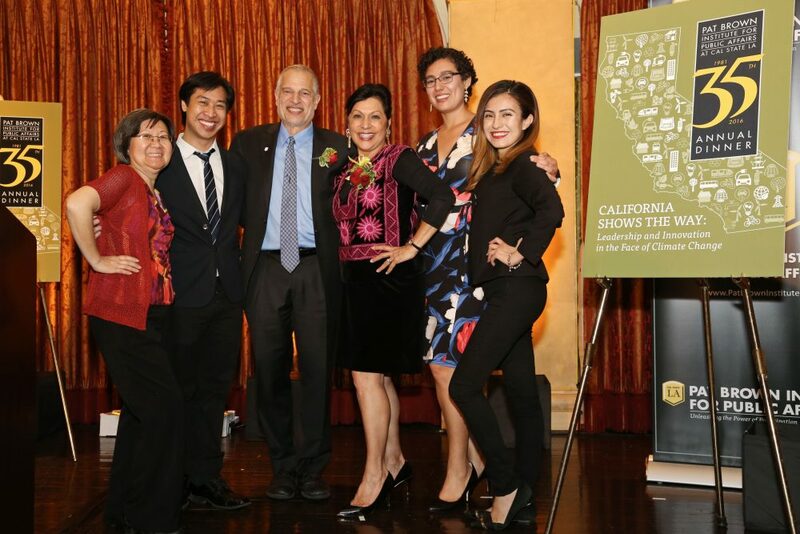 In 2012, he passed SB 1234, a first-of-its-kind retirement-savings program for low-income workers and SB 535, which requires a quarter of all cap-and-trade revenue be spent in disadvantage communities. 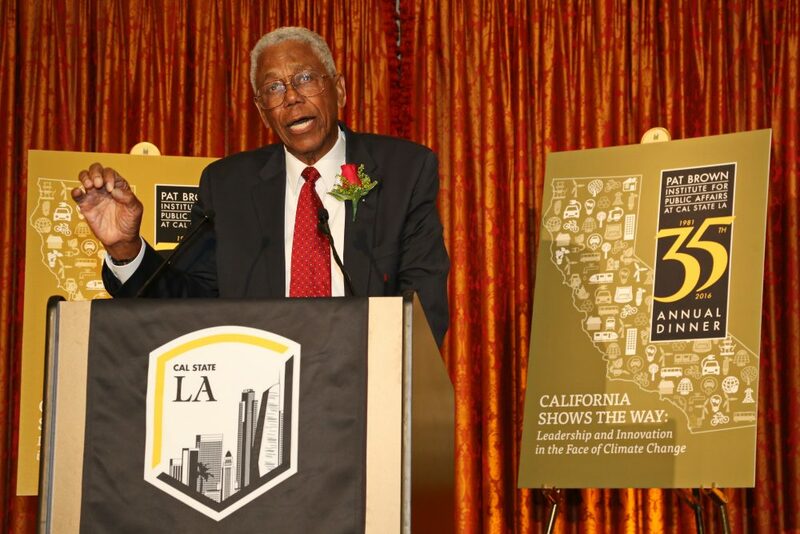 He also co-chaired the campaign for Proposition 39, which closed a corporate-tax loophole and steered billions of dollars to improve energy efficiency in California’s public schools. 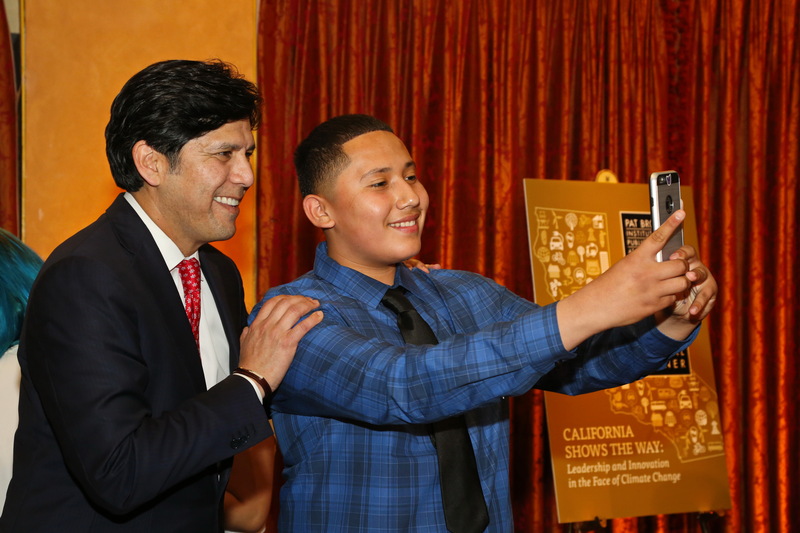 Senator De León was instrumental in negotiating the new film and TV tax credit program that is now bringing film-production jobs back to California. 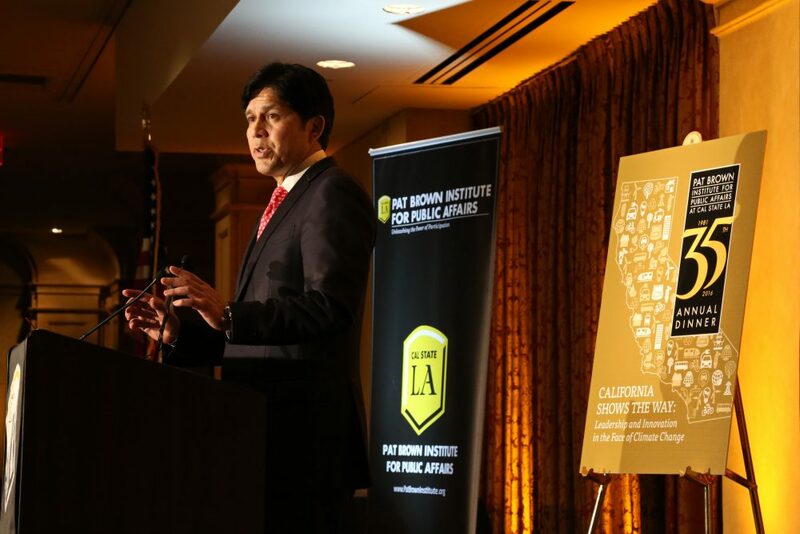 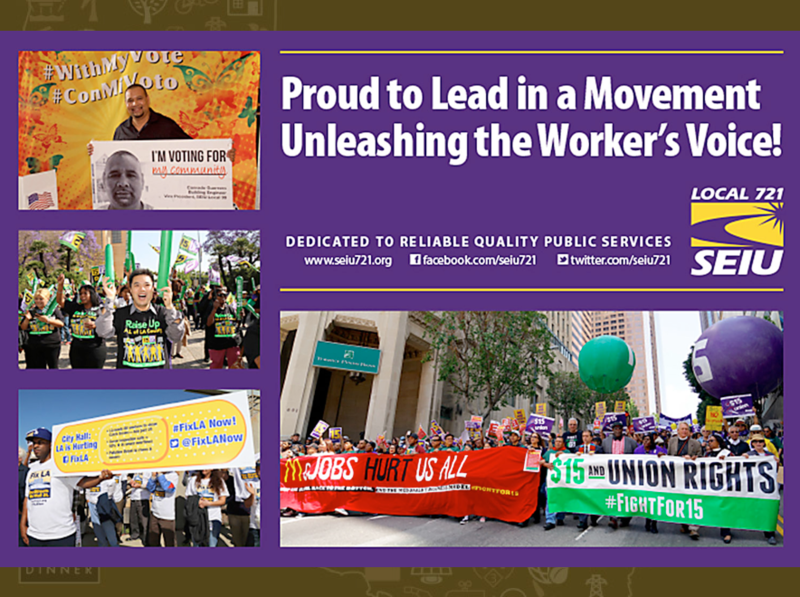 He also has an extensive legislative record on public safety and expanding rights for women, workers, and immigrants. 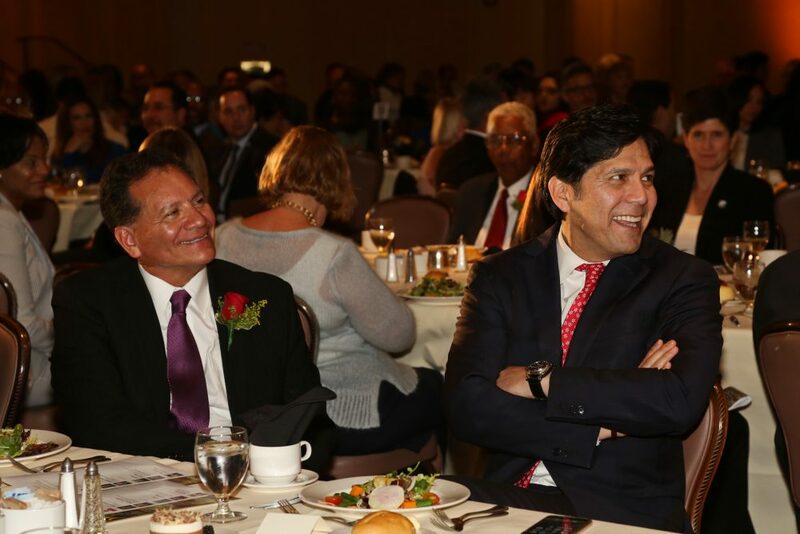 Senator De León served four years in the Assembly before being elected to the Senate in 2010. 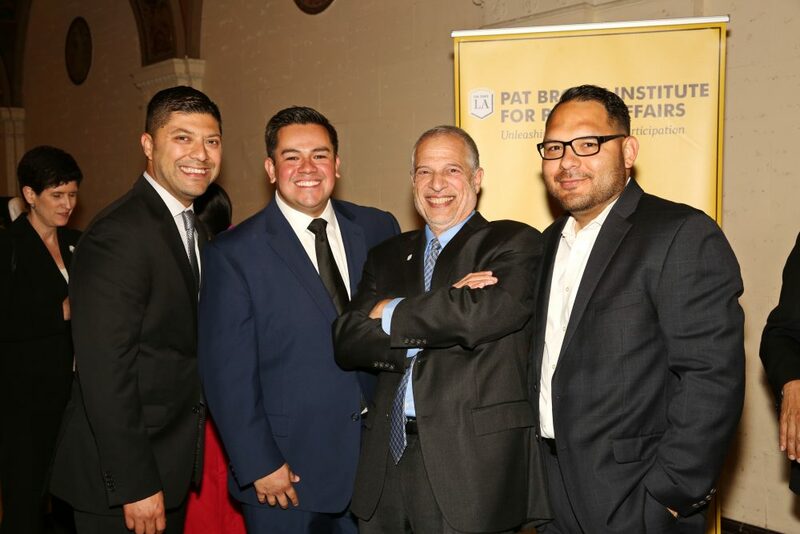 Before the Legislature, he taught citizenship courses to immigrants and led opposition to 1994’s anti-immigrant Proposition 187. 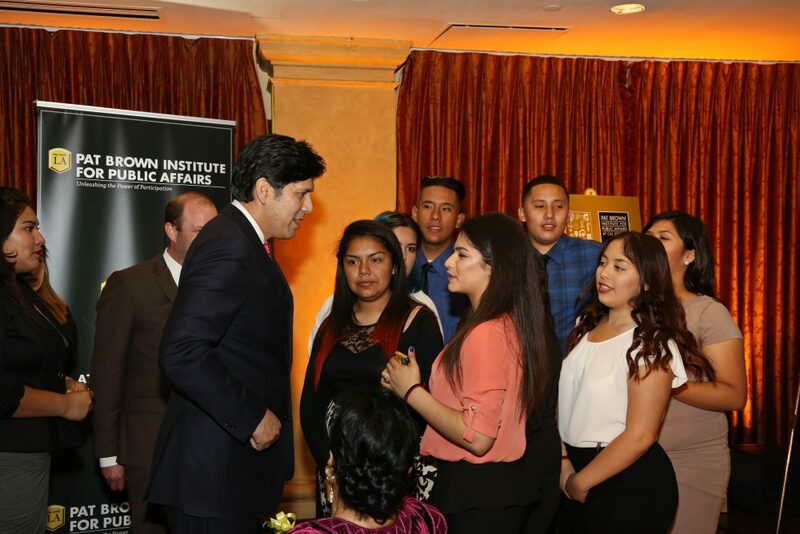 Senator De León credits his immigrant mother as his inspiration to help build a brighter future for generations to come. 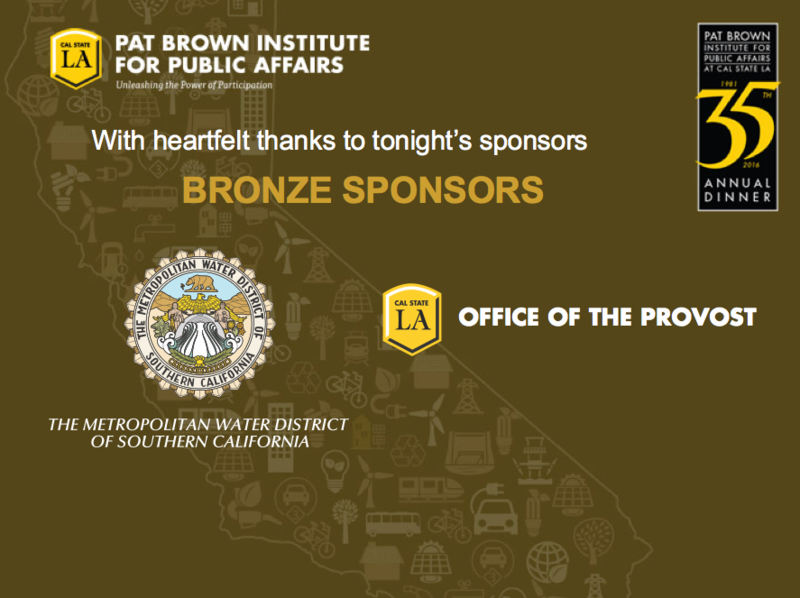 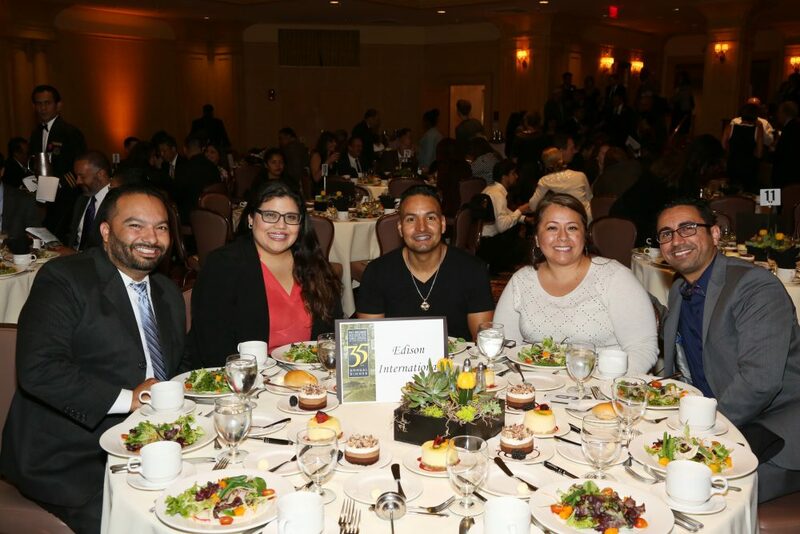 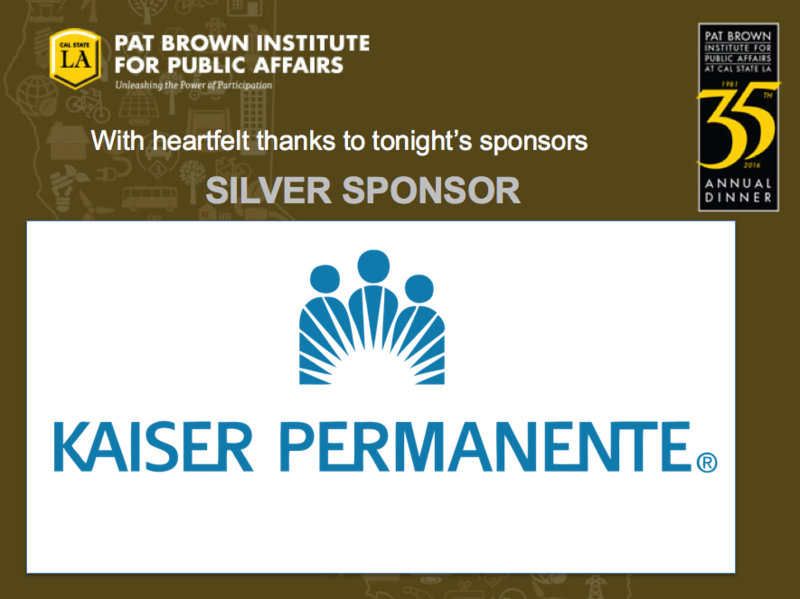 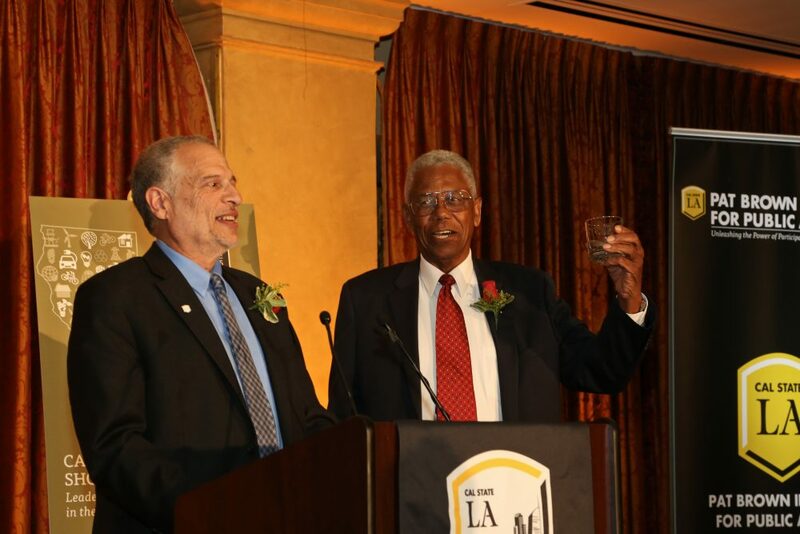 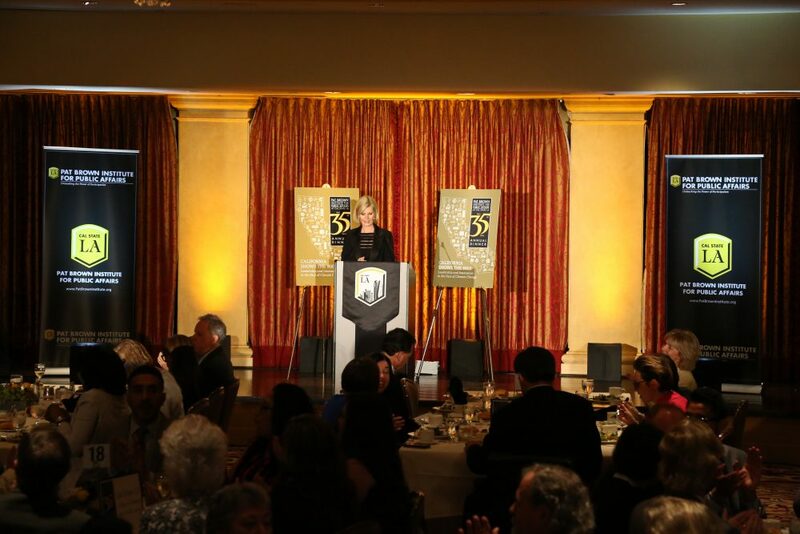 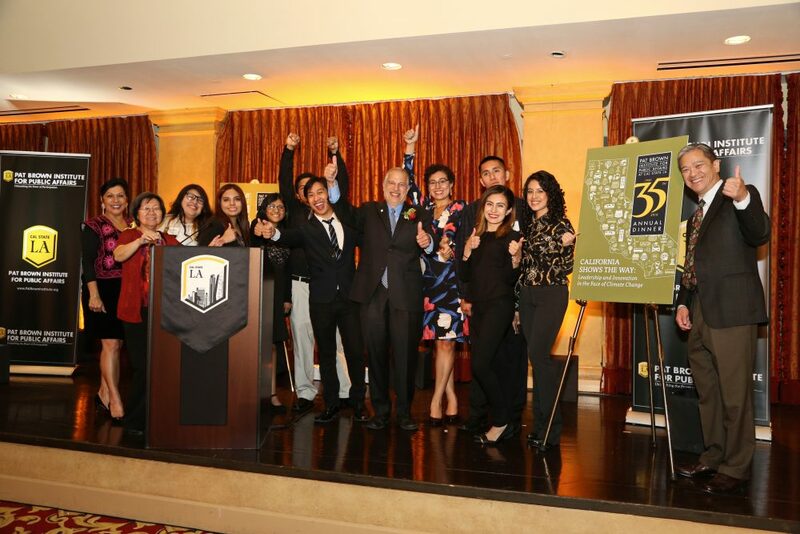 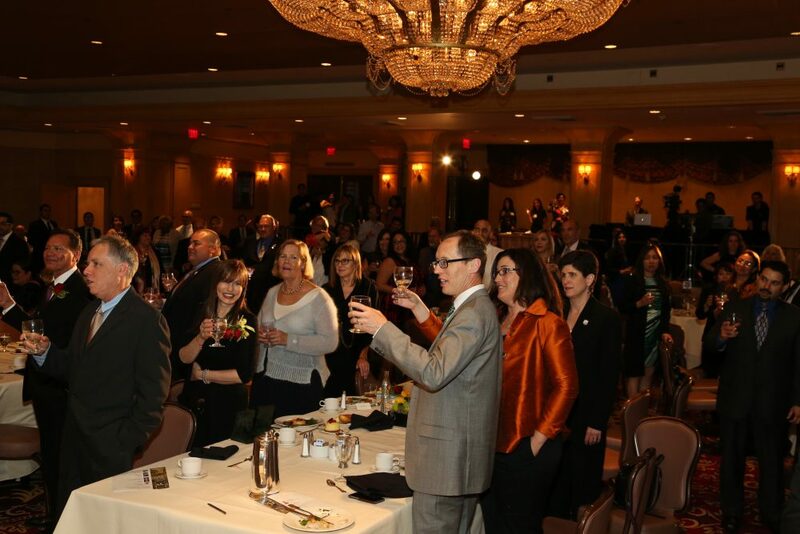 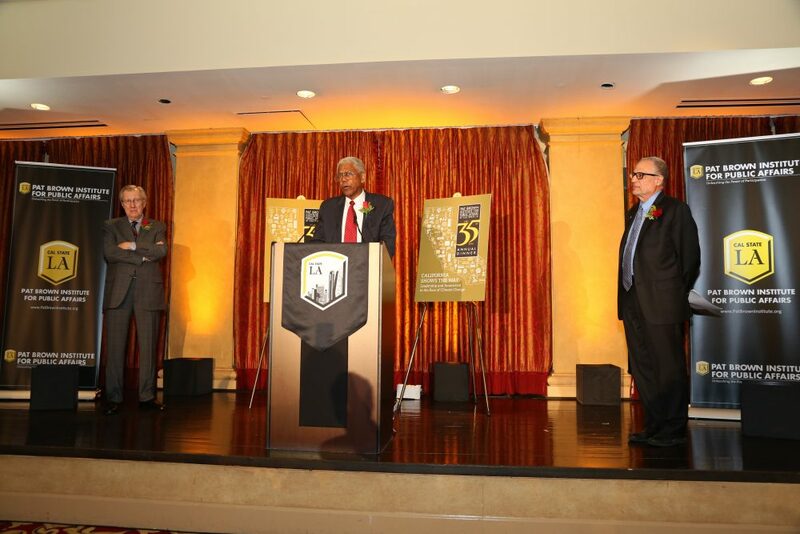 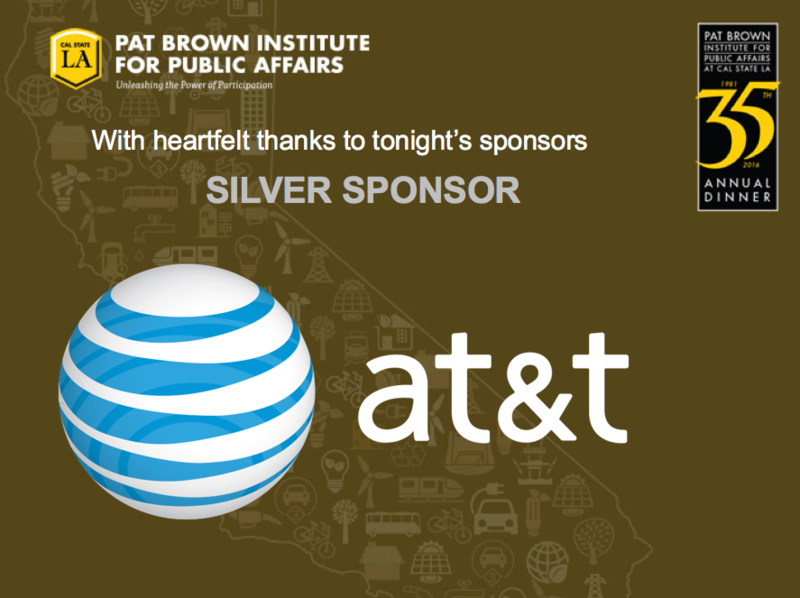 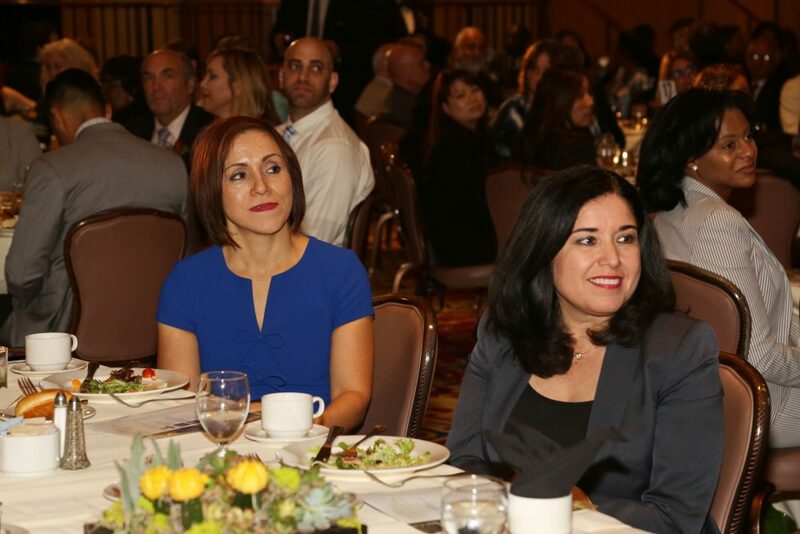 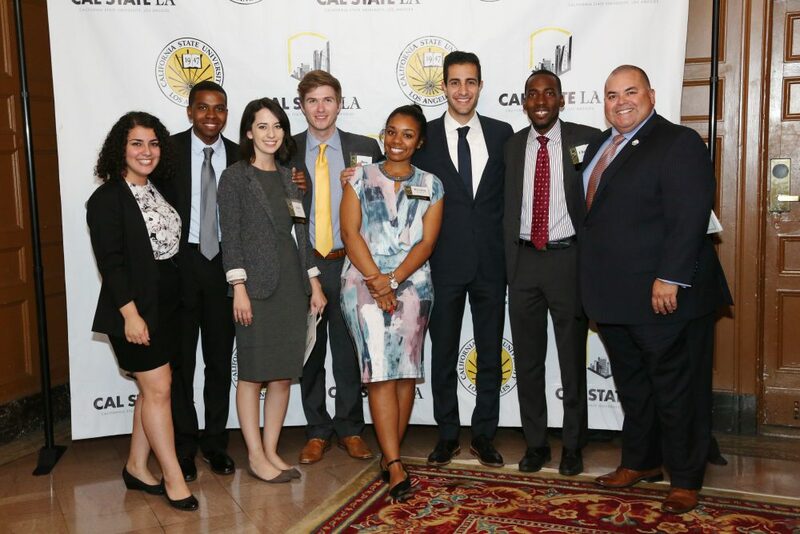 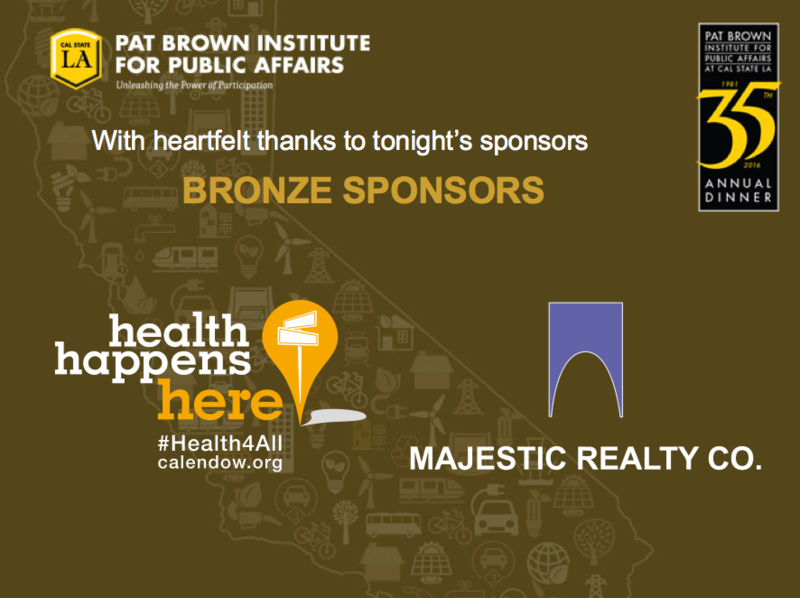 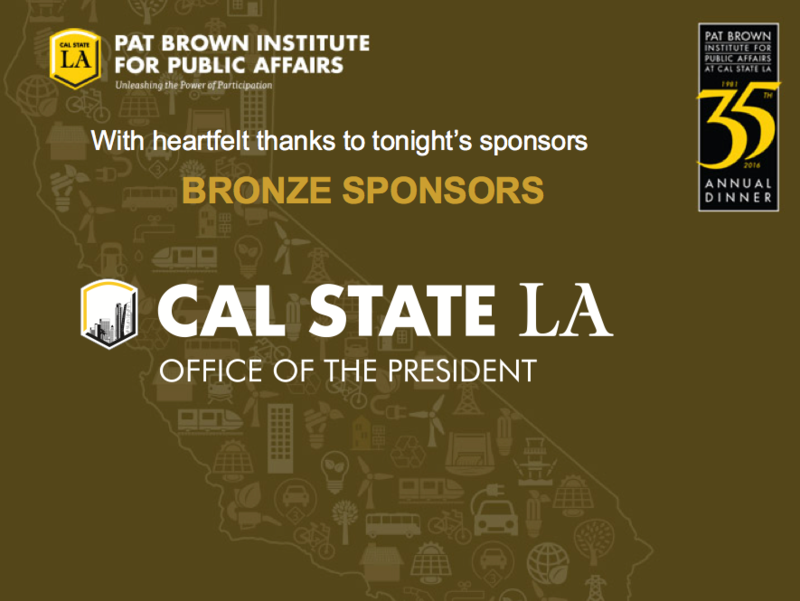 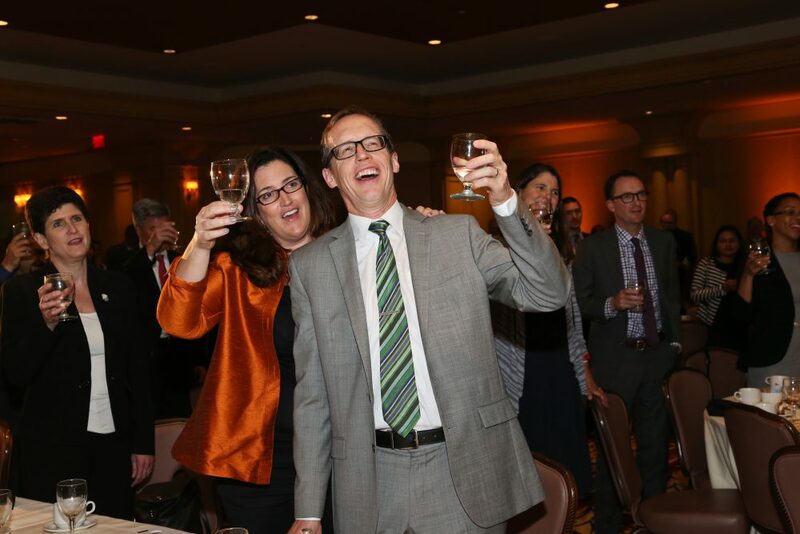 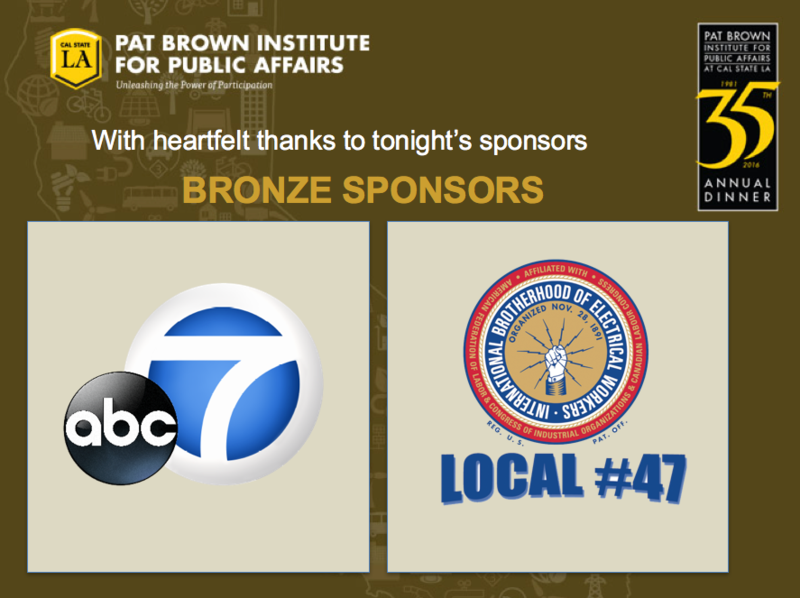 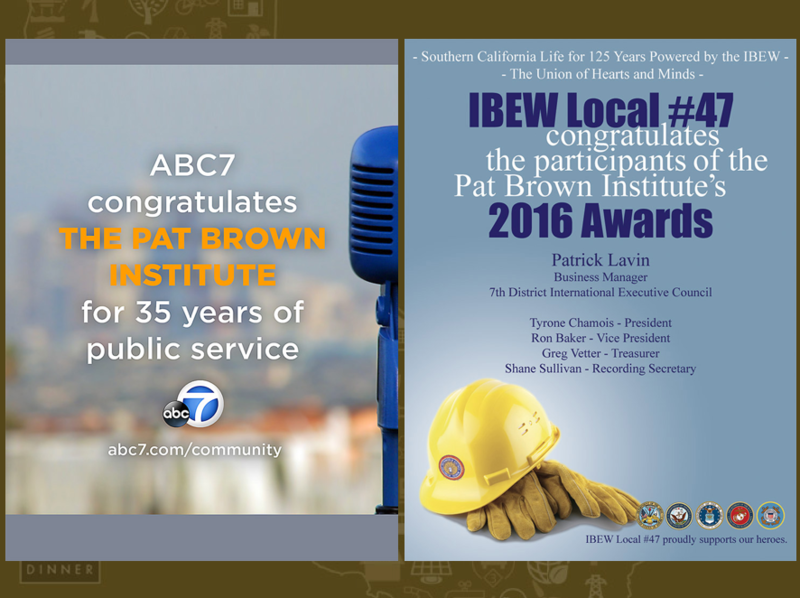 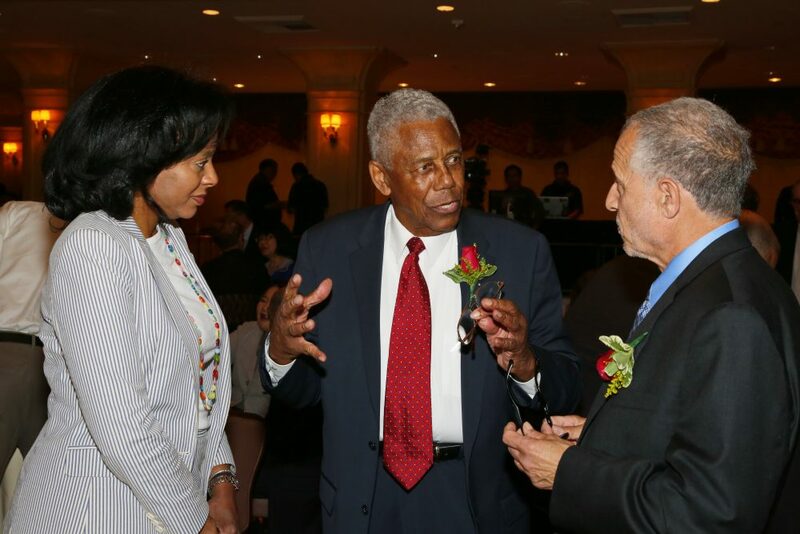 For its 2015 Annual Awards Dinner, the Pat Brown Institute for Public Affairs at Cal State LA celebrated 34 years of public service, and acknowledged the efforts and dedication of all who work to promote civic engagement, and thereby contribute so much to the strength and vibrancy of our communities and our democracy.